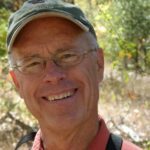 Dr. Larry Stevens is an evolutionary ecologist and the Coordinator of the Museum of Northern Arizona’s new Springs Stewardship Institute, which is dedicated to improving understanding and stewardship of springs ecosystems. He also serves MNA as the Curator of Ecology, and is the Senior Ecologist for Grand Canyon Wildlands Council, a conservation organization in Flagstaff. Originally from Cleveland, he received his undergraduate degree from Prescott College in 1974, and his Masters of Science (1985) and doctorate in Zoology (1989) degrees from Northern Arizona University. 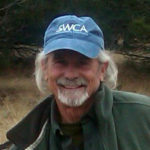 He is a long-time Colorado River whitewater guide, and served as Ecologist for Grand Canyon National Park (1988-1994). He has conducted extensive research on southwestern biogeography, conservation ecology, endangered and non-native species biology, as well as springs, riverine, wetlands, and dam ecology and management. He has written more than 70 scientific peer-reviewed articles, three books, and numerous popular articles on water-related resources and management in the Southwest. His recently completed co-authored book on the ecology and conservation of North American springs is widely recognized, and he is presently working on a sequel on springs stewardship. 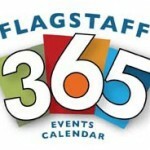 Dr. Stevens resides in Flagstaff, Arizona, with his wife Jeri and daughter Phoebe. Ms. Ledbetter received a Master’s degree in Geographic Information Systems from Pennsylvania State University and a Bachelor of Arts degree in Mass Communication from Prescott College. She is a GIS analyst with extensive experience in relational database design for scientific field work, proj­ect and natural resource management, and community outreach. She has extensive experience con­ducting research in remote locations and under harsh environments and is skilled in digital cartography, biology, geography, geology, and water resource management. Ms. Ledbetter also has experience with graphic design and typography, digital imaging, video produc­tion, writing and editing for publication, outdoor education, and community outreach. Prior to becoming a GIS and database guru, Jeri was a Grand Canyon dory boat river guide and the past president of the Grand Canyon River Guides. She also received accolades for her documentary, “Hanging with the Sloths”. Jeff Jenness is a wildlife biologist and GIS analyst with 16 years experience chasing spotted owls for the USFS, and 15 years running his own GIS consulting business. My research is focused on the arthropod bio-diversity of the Colorado Plateau with a specialty in ants. I work with Native Americans, the National Park Service and others to collect, inventory, document and photograph a wide variety of arthropods and insects. Working in the field of bio-informatics, I am interested in presenting museum and field data to the general public. At the museum, I am specifically working to write National Science Foundation (NSF) grants for research and education. In collaboration with Larry Stevens, we are writing a research paper on the ant diversity of the Grand Canyon Ecoregion. I have set up imaging systems at the MNA for high resolution, focus stacking photographs of arthropod biodiversity on the Colorado Plateau. We are in the process of creating a virtual "Museum Image Library of Arthropods" on the Colorado Plateau (MILA). Dr. Steven Carothers is an ecologist with more than 45 years of professional experience. Born to a pioneer family in Prescott, Arizona, Dr. Carothers first joined the MNA staff while an undergraduate at Northern Arizona University and continued to work there part-time until receiving a Ph.D. in ecology at the University of Illinois, Urbana-Champaign. During those years, he also worked part-time with the Park Service and as a Grand Canyon river guide. In 1974, Dr. Carothers became head of MNA’s Biology Department and served in that capacity until 1981 when he launched his own environmental consulting business. That business, SWCA Environmental Consultants, now employs over 800 people in 30 offices throughout the United States. Dr. Carothers continues to serve SWCA as a senior scientist and member of its Board of Directors. Dr. Carothers’s professional interests have long centered on the Grand Canyon, where he conducted fish surveys and studied riparian habitat characteristics, peregrine falcon populations, river running impacts, and feral burro impacts. He helped develop the first Grand Canyon Colorado River Management Plan, the first Glen Canyon Dam EIS, and plans for experiment dam releases and introducing a second population of humpback chub in Grand Canyon. 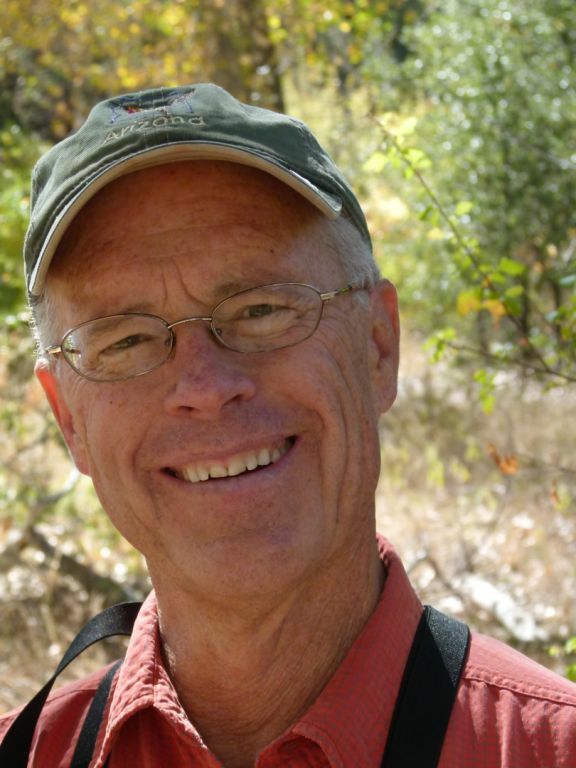 His publications include The Colorado River through Grand Canyon: Natural history and human change (co-author: Dr. Bryan T. Brown) and Grand Canyon Birds (co-authors: Dr. Brown and Dr. R. Roy Johnson), both for the University of Arizona Press. Dan Campbell was involved with The Nature Conservancy and conservation ecology for nearly thirty years, having developed the Arizona Program, Belize, Jamaica, Bahamas and the Verde River. In those positions he headed riparian research on the Verde and San Pedro Rivers, tropical forest restoration and carbon sequestration (especially mahogany and mangroves), survivorship and resilience during coral bleaching events, protection of spawning aggregation sites (especially whale sharks), creating and connecting marine reserves a and corridors and the phenology of climate change on land and sea. 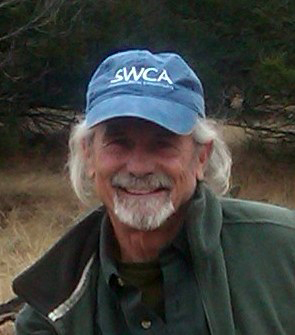 As a Research Associate of the Museum of Northern Arizona, he’d like to continue with sever local projects including, collecting and characterizing insects in Walnut Canyon, help build the gall collection and native pollinating bee collections at the Center for Bio-Cultural Diversity at MNA, co-produce an exhibit on climate change focused on the work of C.H. Merriam, AE Douglass, Gus Pearson, Harold Colton and other local research scientists beginning in the 1890s with Merriam’s Life Zone concept. He’d also hope to continue to focus on the Museum campus’s as a “living endowment) and organize a monthly speaker series focused on the work of other Associates and their colleagues. He could serve as a liaison with the Natural History Institute in Prescott which he helped found. Gloria graduated from Northern Arizona University with a MS in biology. She is a long-time aquatic ecologist working with aquatic macrophytes and algae of the southwestern United States including the Grand Canyon. 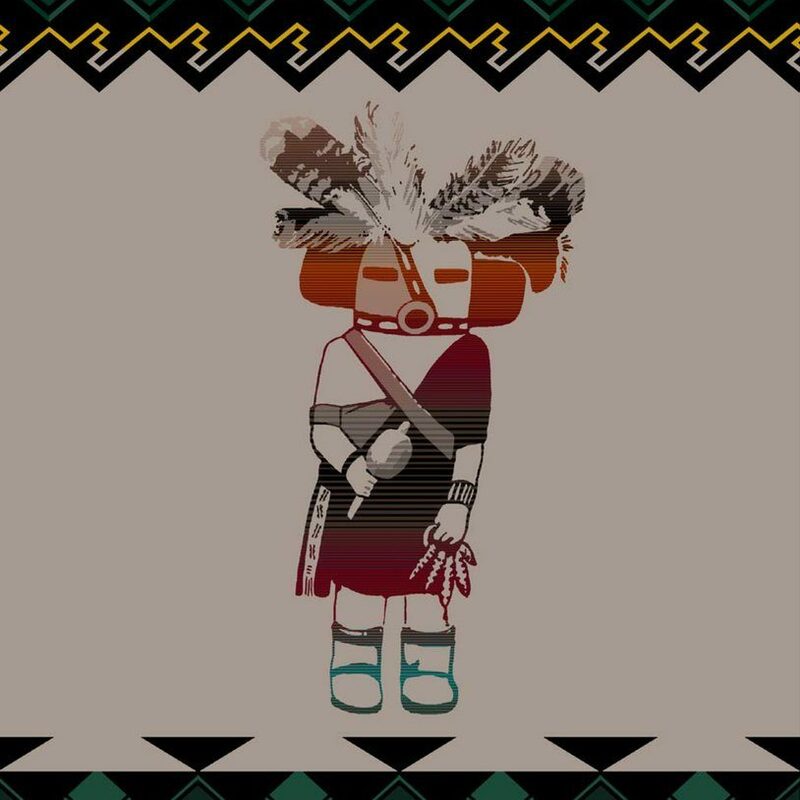 Gloria has contributed to studies of the Humpback chub and other native fish of the southwestern United States and served as an instructor in plant taxonomy, ecology, and natural history for NAU, Flagstaff Public Schools, and the Museum of Northern Arizona. Gloria is excited to return to MNA to further the work of the Spring Stewardship Institute by assisting with information management, research proposal development, as well as project planning and execution. 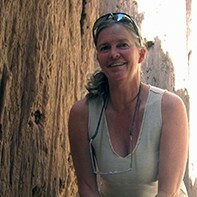 Dr. Johnson is a retired National Park Service Research Scientist and a University of Arizona biology professor. His PhD is in botany from the University of Kansas and his M.S. in zoology from the University of Arizona. His main research interest is in riparian ecosystems and in deleterious anthropomorphic impacts on birds of riparian forests and woodlands. As a second generation native Arizonian he is especially interested in avian populations along rivers of the Southwest. He was a professor at a number of universities where he conducted riparian and avian research and taught biology courses. 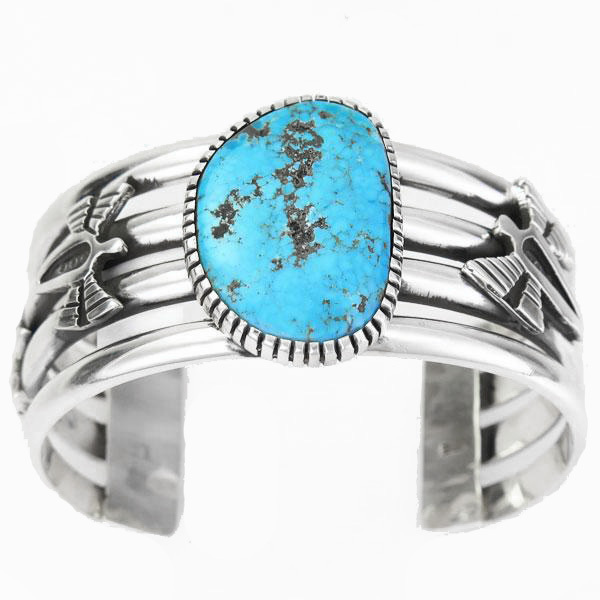 He was a Research Associate of the Museum of Northern Arizona from 1970-1979. From 1974-1979 he was Coordinator of the Colorado River Research Program in Grand Canyon National Park. In 1979 he became Unit Leader of the National Park Service Cooperative Studies Unit at the University of Arizona and continued in a dual role as a Research Scientist and biology professor until his retirement in 1992. 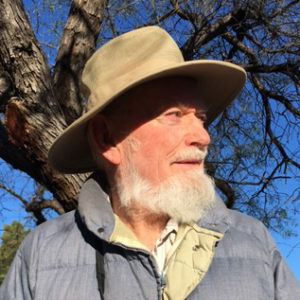 He is the author or coauthor of more than 200 scientific publications and since retirement lives on a desert plot with his wife and often coauthor, Lois Haight, near Saguaro National Park east of Tucson where he continues to conduct research and publish scientific papers. 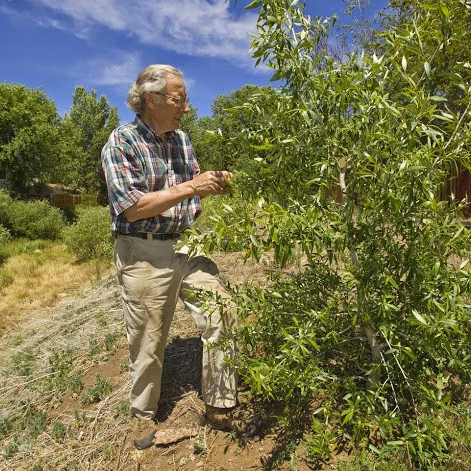 Dr. Phillips is a professional botanist with more than 45 years of field research and collecting experience in Northern Arizona, including the ecology and taxonomy of threatened, endangered, and invasive plants. 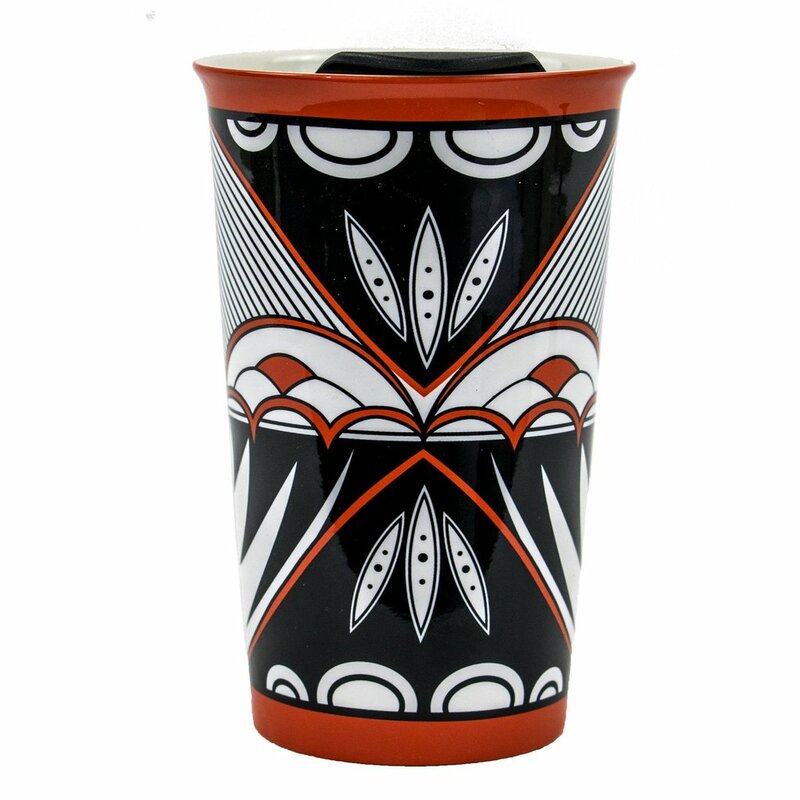 Barbara grew up on a fruit farm in western New York and graduated from Cornell University with a BS degree in botany in 1967. She received her MS in Botany, and Ph.D. in Ecology and Evolutionary Biology from the University of Arizona in 1976. In July 1976 Barbara began working with Museum biologists and ecologists on many projects in the Grand Canyon, including the impacts of feral burros, and human impacts on beaches, back country trails, and river campsites. The culmination of this early GC work for Botany was a map of the riparian vegetation of Grand Canyon National Park and the Annotated Checklist of vascular plants of Grand Canyon National Park (Phillips, B. G. et al 1977; Phillips, B. G. et al, 1987). In addition to GC work, during 14 years at MNA she and Art Phillips wrote grant proposals and completed 60 contracts and reports and authored 18 articles and publications. 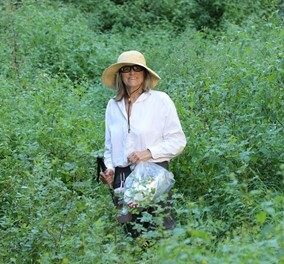 Barbara also curated the herbarium, designed and curated 3 Museum exhibits, led wildflower walks and Ventures field trips, and gave public and scientific presentations. She surveyed potential habitat for threatened, endangered, and rare plants all over Arizona and into northern Mexico under numerous grants and contracts from the National Park Service (NPS), Bureau of Land Management (BLM), U. S. Forest Service (FS) and others, preparing comprehensive status assessment reports for 140 species, and listing packages and Recovery Plans for T&E species for U. S Fish and Wildlife Service. 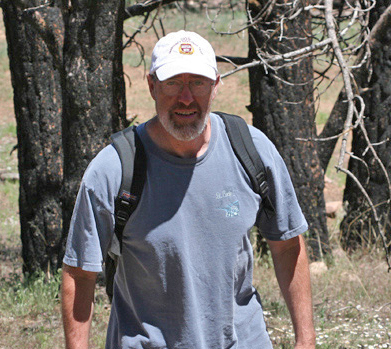 In 1990 Dr. Phillips accepted the position of Zone Botanist of the Coconino, Kaibab and Prescott National Forests, looking after the well-being of all the understory species on these forests for over 22 years. In 2008 Dr. Phillips received the highest U. S. Forest Service botanical award, the Asa Gray Career Achievement Award, for dedicated leadership, excellence in natural resource management, and outstanding commitment to working with other agencies, states, tribes, non-governmental organizations, and volunteers in the field of botany. Dr. Phillips became a Research Associate with MNA when she retired from the U. S. Forest Service in 2013. Barbara enjoys hiking, swimming, birding, playing clarinet in the Flagstaff Community Band, and activities with the Arizona Native Plant Society, Northern Arizona Audubon, and Friends of the Rio de Flag. Peter Price was born in England, served in the Royal Air Force as a radar technician for 2 years, and received his B.Sc. in Forestry there (1962). He then migrated to North America, first obtaining his M.Sc. in Forest Entomology (1964) and working for the Canadian Forest Service as a research scientist. He then studied at Cornell University, receiving his Ph.D. in Ecology and Evolutionary Biology (1970). He became an Assistant and Associate Professor at the University of Illinois, Urbana-Champaign (1971-1979), then moved to Flagstaff as Research Ecologist at the Museum of Northern Arizona (1979-1980). A move to the Department of Biology at Northern Arizona University included maintaining a position as Research Associate at MNA, and ended as Regents’ Professor from 1994 to 2002. 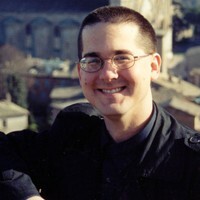 He lives with his wife, Maureen Price, in Flagstaff, and their sons, Gavin and Robin, live in the Bay Area in California. Research with his graduate students has resulted in over 200 scientific papers, with concentration in Flagstaff on gall-inducing sawflies with particular attention to the arroyo willow shoot-galling sawfly along Schultz Creek on Museum property. He has been a Guggenheim Fellow and a Fulbright Senior Scholar. He has authored our four books, with one including four editions of the textbook “Insect Ecology” which has been in print for 42 years. 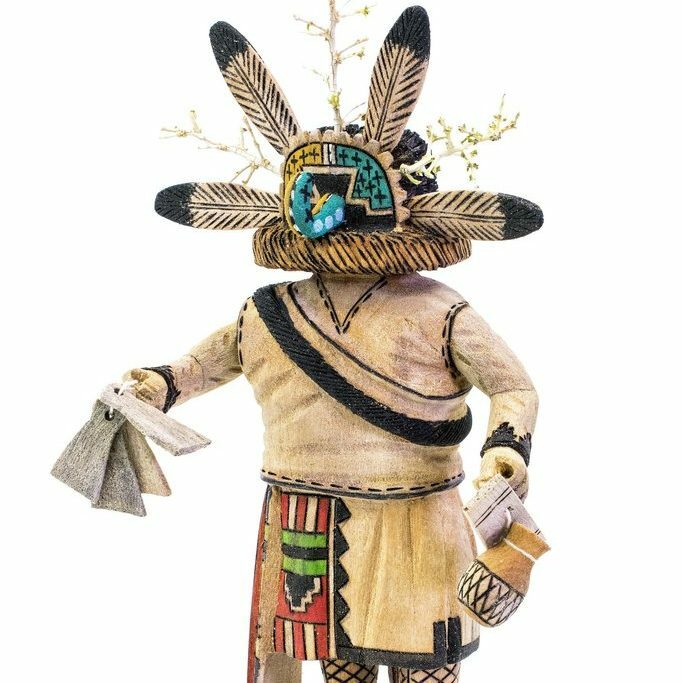 He enjoys gardening, hiking, distance running, and the company of fellow associates at the Museum of Northern Arizona.